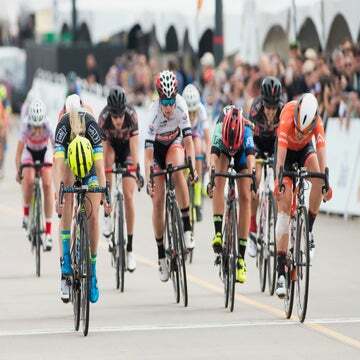 American Katie Hall, winner of this year's Amgen Tour of California women's race, will ride for Boels-Dolmans team in 2019. American Katie Hall, winner of this year’s Amgen Tour of California women’s race, will ride for the high-powered Dutch team Boels-Dolmans in 2019. 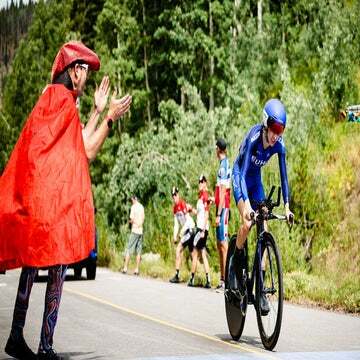 The 31-year-old might be underselling her successful 2018 season, given that she also won the Tour of the Gila and the Joe Martin Stage race. Hall has proven herself in Europe as well, finishing seventh at La Course. She has raced for UnitedHealthcare for the last five seasons.